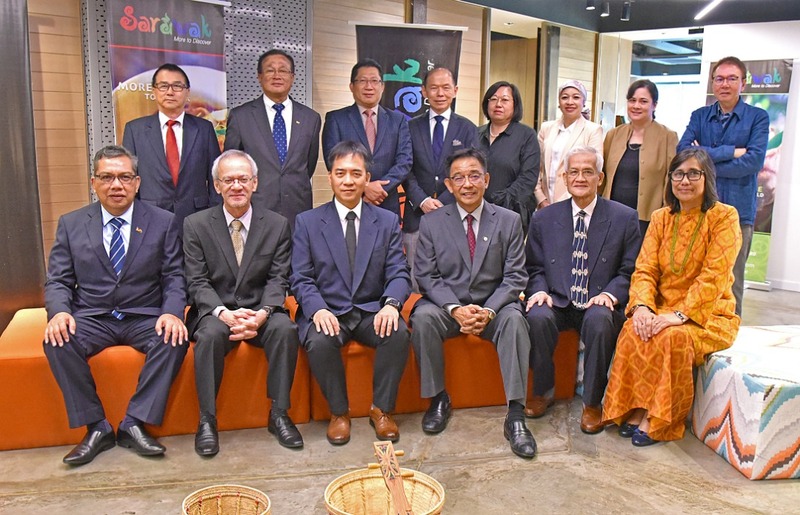 To create awareness among the trade, media and public on the diversity of Sarawak in terms of tourism products, both regional and international. To position Sarawak as a prime destination for culture, nature and adventure tourism. Making Sarawak the naturally preferred tourism destination. Positioning and promoting Sarawak as a safe and friendly eco-tourism destination. Be the catalyst for tourism growth. Providing networking and synergy among the official agencies and tourism partners. Increasing awareness among Sarawakians on the benefits and importance of the tourism industry. To liaise and co-ordinate with and make representation to the Malaysian Tourism Promotion Board or the Federal Ministry of Culture, Arts and Tourism on all matters relating to the enhancement of tourism and the development of the tourism industry in Sarawak. We encourage local media (within Sarawak) contribution in the forms of news write-ups, caption report, feature writing, photos/images and links. All editorial content, shall be protected by copyright laws and other laws and international treaties, and belong to STB and/or its contributors. Contents have to be relevant to Sarawak’s position as fun and educational culture, nature and adventure destination. All contributions will be credited to the authors/contributors. These works, write-ups, caption report, feature writings, photos/image and links may not be copied, reproduce or imitated whether in whole or in part, unless expressly permitted by Sarawak Tourism Board. Sarawak Tourism Board shall not be liable for any infringement of copyright materials as a result of producing your work (contribution). Contract Management – as part of our contract management strategy for festival events, our policy for the various series is through request for proposal & information as part for service providers. To provide marketing support to new and unique products experience developed by the authorized and licensed members of industry. We encourage contributions in the form of videos, blog articles, pictures and links on facebook Sarawak Travel fan page. While users can post photos, videos and links themselves, the administrative’s posting is capable of reaching to our large fan database. Contents have to be relevant to Sarawak’s position as a fun and educational culture, nature and adventure destination. All contributions will be credited to the authors/producers. The Board is not obliged to publish all contributions received but works that are trending topics will get editorial precedence. Sarawak Tourism Board will not be liable for any infringement of copyright materials as a result of producing your work. 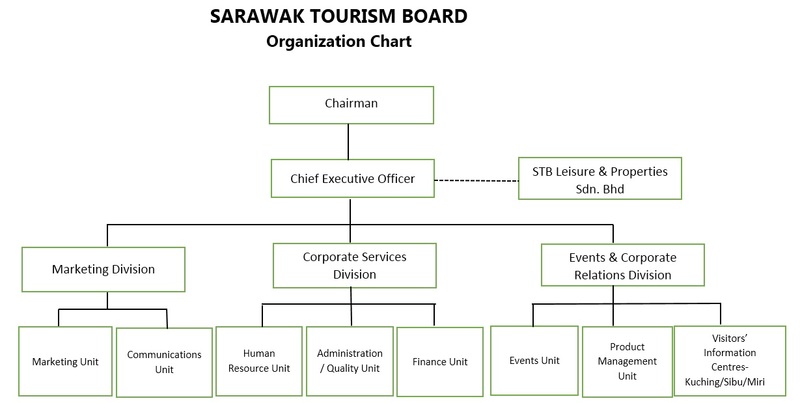 The directory listing is for benefit of Sarawak Tourism Industry Members (STIM). By this it means that these stakeholders are members of registered non-governmental organisation/s, possess operating licenses from relevant authorities and members of the trade that promote and sell Sarawak regionally and overseas. All brochures displayed at the Visitors’ Information Centres must possess operating licenses from relevant authorities printed on the brochures. Displaying of promotional posters/banners/buntings in Visitors’ Information Centres or around the vicinity must possess authorised serial no. approved from local council and Sarawak Tourism Board Management.